Even though the general installation process is the same for all Springfree models, we’ve recently updated our manuals to provide model specific instructions to save you time. Please follow the steps below to access the installation videos and instructions for your Springfree model. 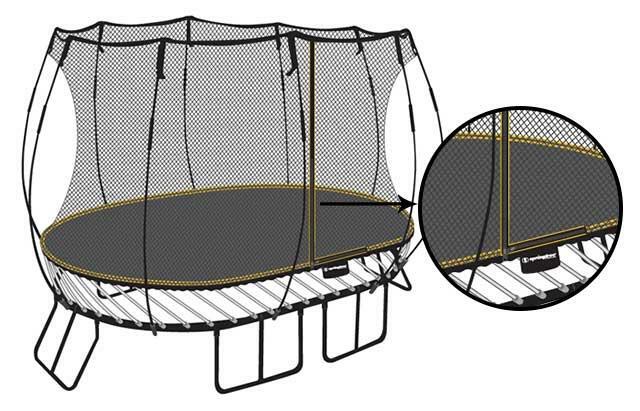 For Tgoma installation videos please visit: https://www.springfreetrampoline.co.uk/learn-how-to-install-tgoma.